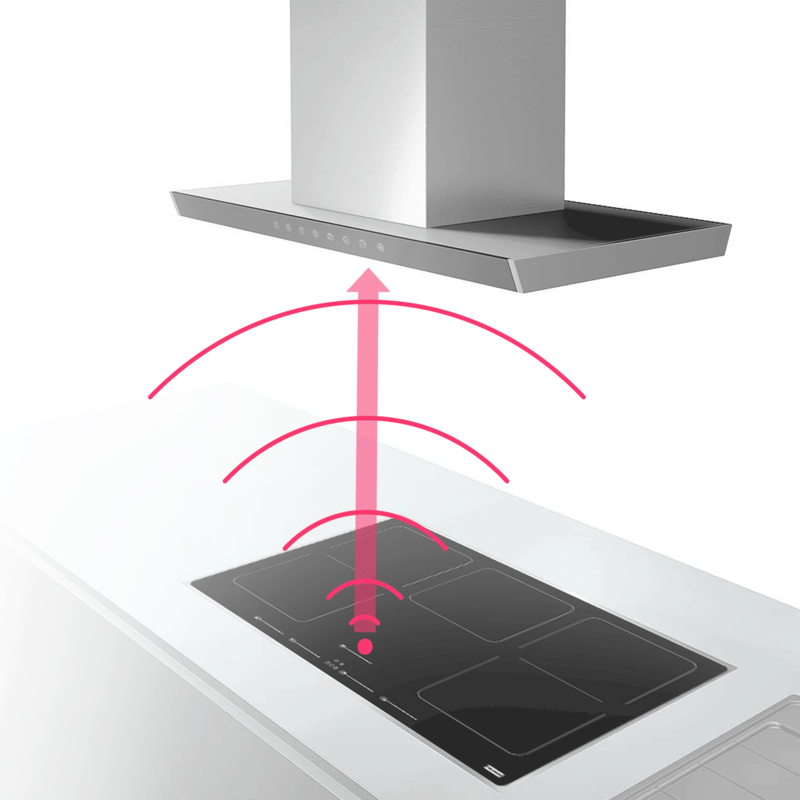 Based on a research of the kitchen workflow, we created a modular system of wall appliances, cooktops, hoods, sinks, taps and accessories for Franke which can be combined individually suiting the user’s needs. Thus it adapts perfectly to every modern lifestyle. 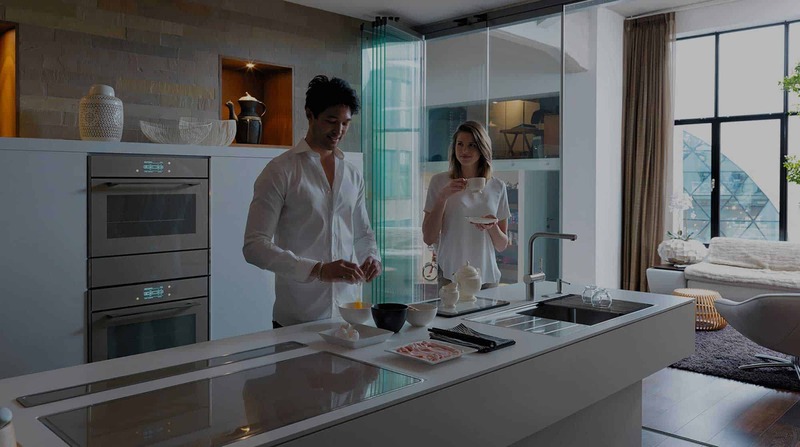 If it is a breakfast for two, a quick lunch or cooking a five course meal for friends and family – Frames by Franke is created with all these scenarios in mind. 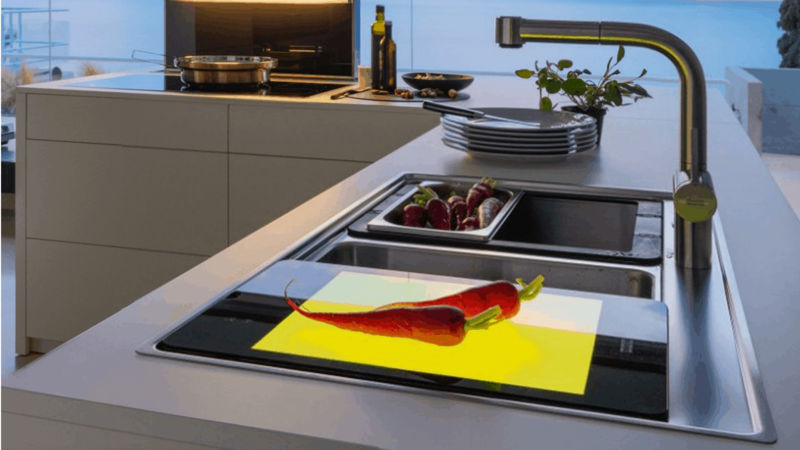 The system has bee developed to support any kitchen workflow optimally, whether used in preparation, cooking or cleaning mode. All appliances and accessories offer maximum performance when in use, but integrate seamlessly into the living space when they are not needed. 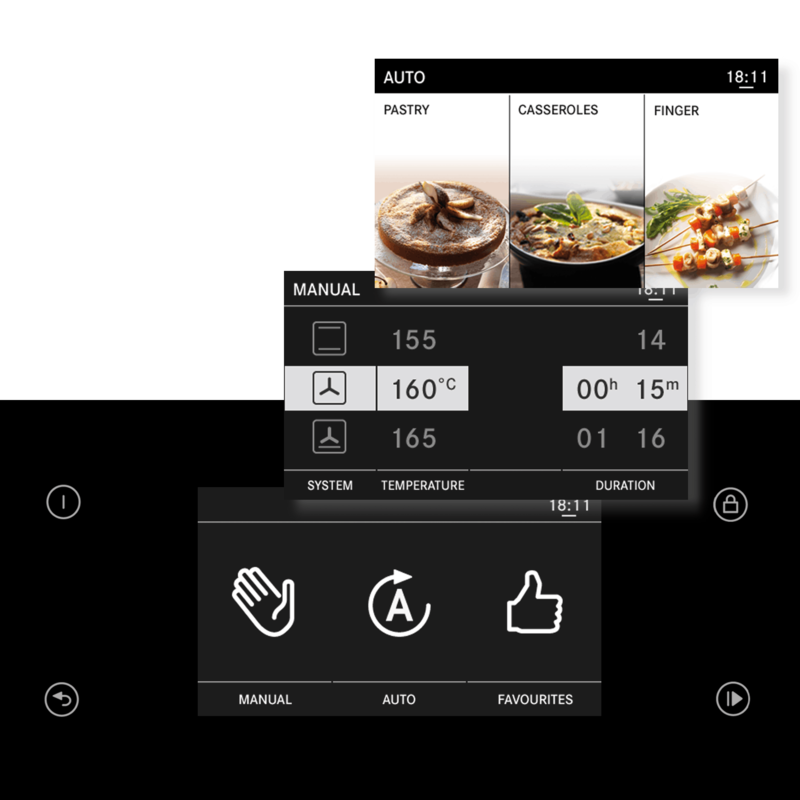 The aim was to create an innovative feature supporting the users workflow and creating an eye-catcher in modern open kitchens. 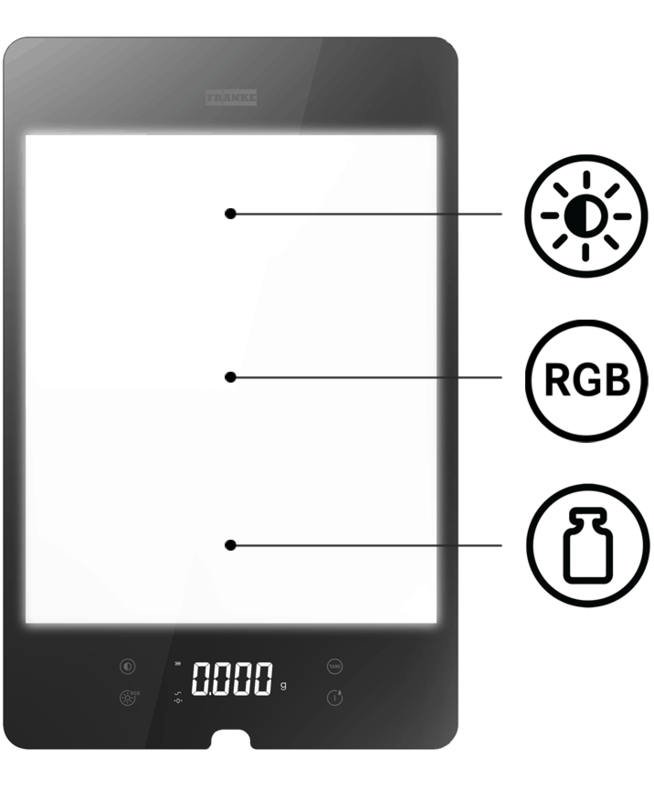 The light board is an unique symbiosis between chopping board and digital scale with an integrated light surface which can also be used as an elegant sink cover.